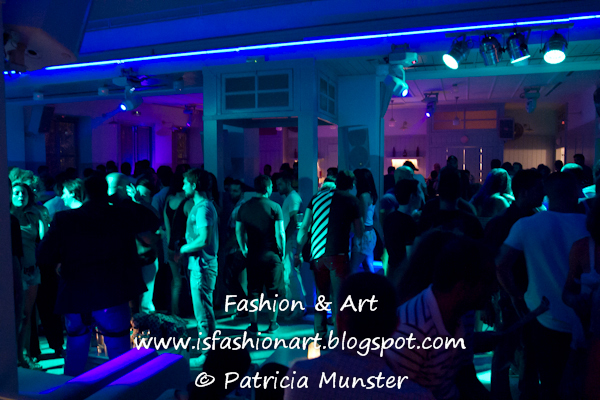 Yesterday evening at Mamaca, a restaurant-bar in Gazi, a quarter of Athens, Ira Limniotaki of H-Era and Nasos Ntotsikas presented a fashion battle on the catwalk for a good cause. 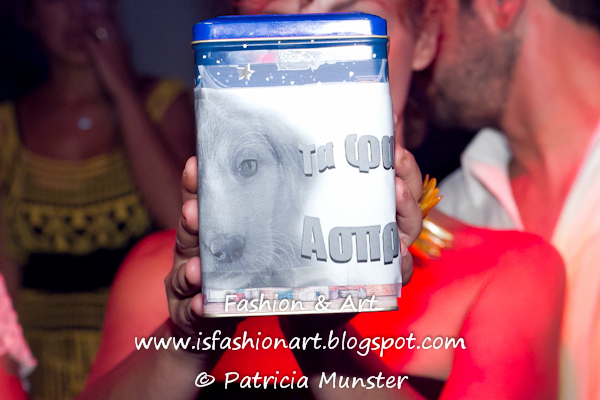 Did you donate anything for the Strays of Aspropyrgos? At the moment it is very warm in Athens, at least you can do for the Strays in Athens and around is to put a bowl with water for them!